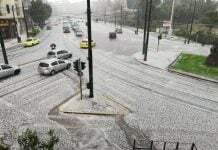 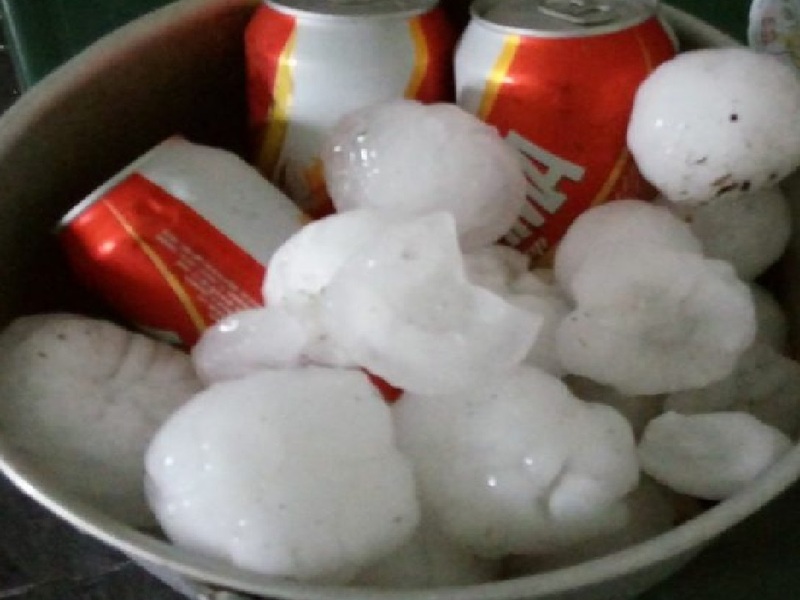 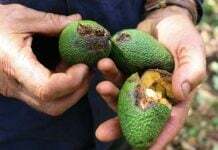 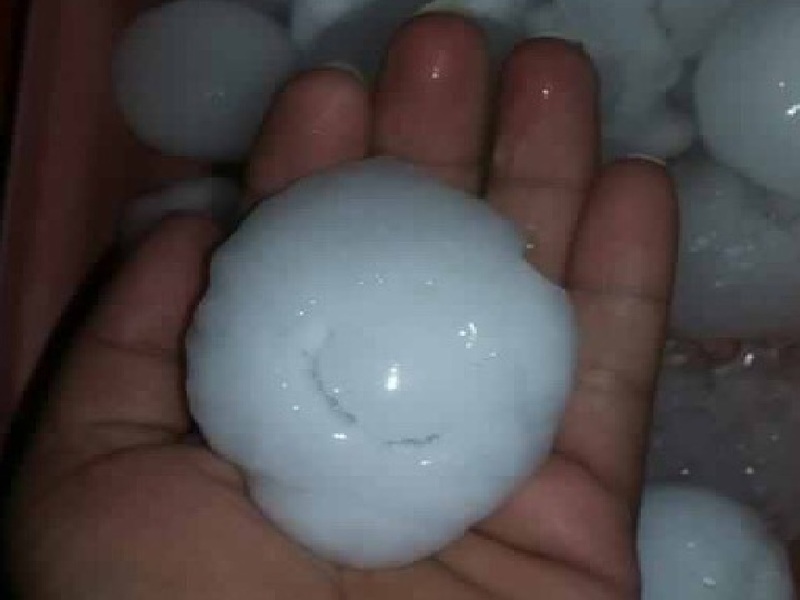 A strong hail storm hit the municipality of Formosa in northern Argentina late Wednesday afternoon (25). 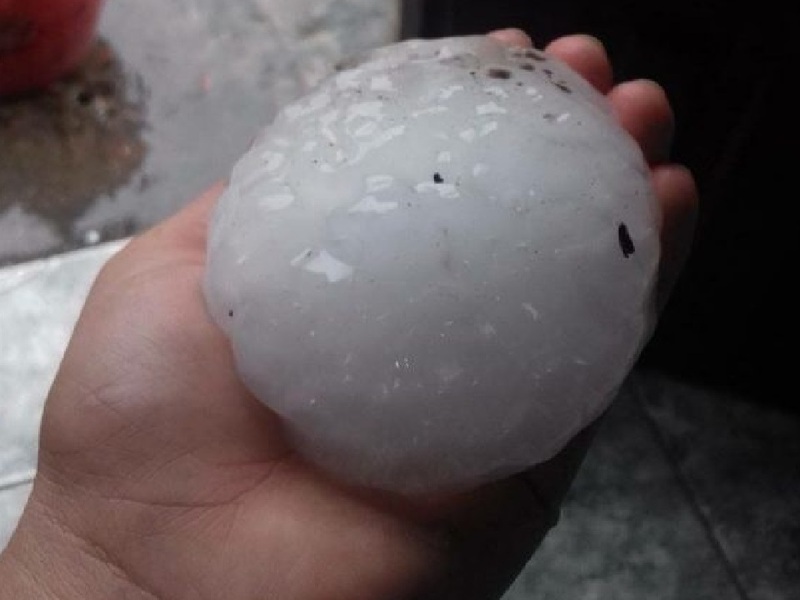 Thousands of buildings, cars, trees and boats on the Paraguay River were damaged by ice stones up to eight centimeters in diameter. 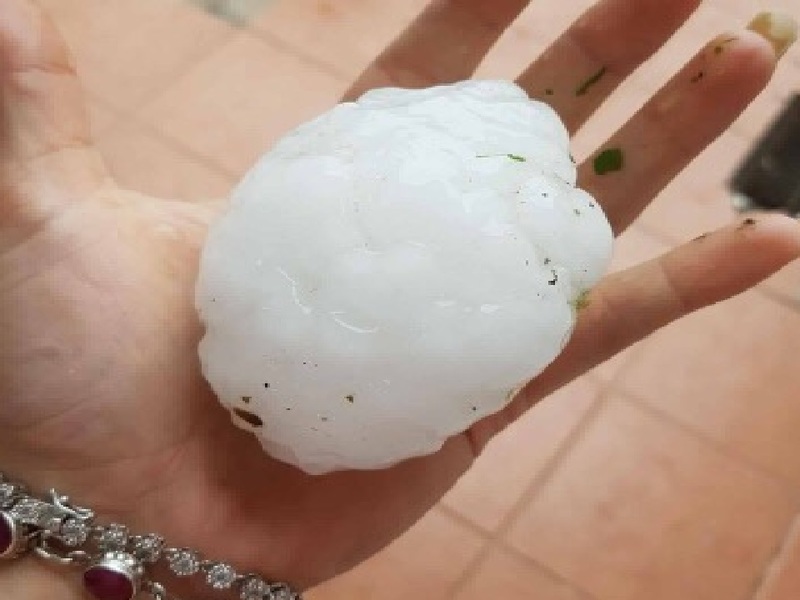 National Weather Service (NMHS) issued an alert for severe weather (wind, rain and hail) for Córdoba, part of Catamarca, Chaco, Corrientes, Formosa, La Rioja, Misiones, Santa Fe, Santiago del Estero and Tucumán. 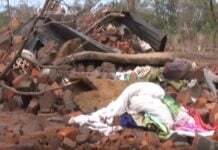 In rural areas, plantations were completely destroyed, including newly germinated soybeans. 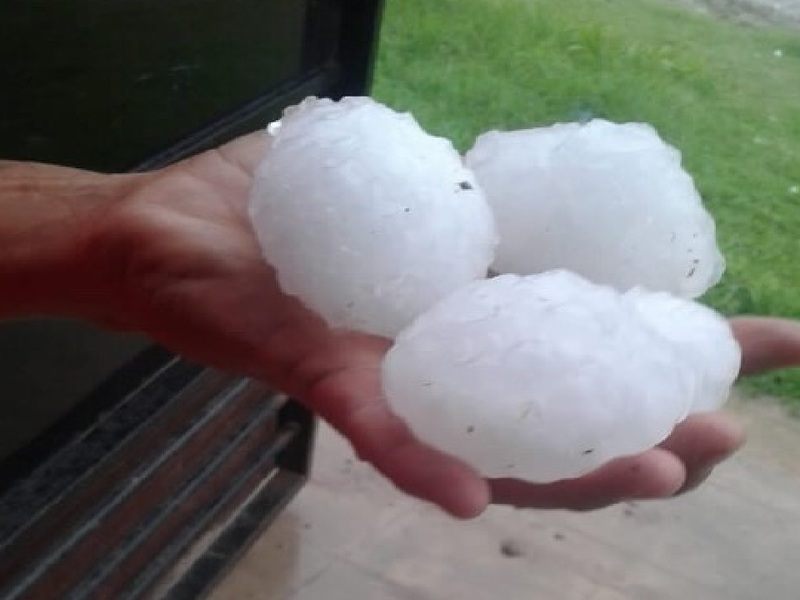 Those would knock the Hell out of you, maybe kill you. 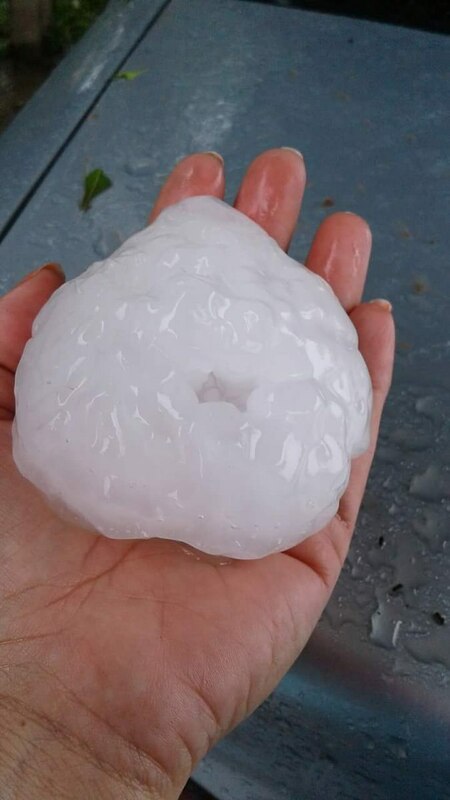 Kansas gets hail like that!